Path to Scholarships®: New Path to Scholarships® Two-Day Trainer Seminar (TOT) Schedule and Certification Options! New Path to Scholarships® Two-Day Trainer Seminar (TOT) Schedule and Certification Options! For the first time, we are now offering an online Path to Scholarships Trainer Certification for educators wanting to obtain their initial certification, as an alternative option to attending the Path to Scholarships Trainer Seminar. Information and details are on www.pathtoscholarships.org Trainer Certification link. Path to Scholarships® book series by nationally acclaimed author, June Pichardo-McBride, M.A., is for ALL students from elementary school to college inspiring ALL students with a dream and hope for a better future. It empowers students by giving them the tools they need to begin planning early. Scholarships are available to all students from elementary school to graduate school. What is Path to Scholarships®? An academic program that empowers all students to prepare for college and scholarships, thus reducing the dropout rate, increasing the graduation rate, and motivating ALL students to do above average things! More than information, facts, and scholarships, it is the vehicle that motivates and inspires students to Dare to Dream Great Dreams with 5 Steps! A career, college, and scholarship planning guide that empowers students with checklists, planning forms, and organizational tools that assist students to reach their dream of college with money to pay for their dream! Why Should I Certify as a Trainer? Receive new tools and strategies for your toolbox to extend the reach of the counselor! Path to Scholarships® Trainer Files and PowerPoints will be available only upon successful completion of certification. 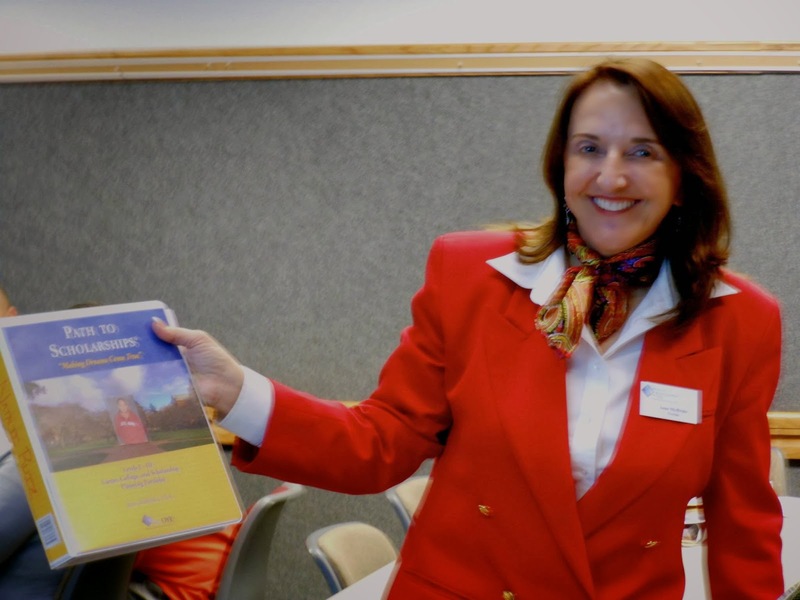 The Path to Scholarships® Two-Day Trainer Seminar (TOT) is based on June McBride’s forty plus years of educational experience and her teacher-created resources: Path to Scholarships® curricula and student workbooks for elementary, middle school, high school, and college students. The Path to Scholarships® Trainer Seminar (TOT) and the Path to Scholarships® Trainer Certification Program provides an in-depth study of information, methods, and strategies that increase the participants’ knowledge and understanding of how to motivate, inspire, and guide students to successfully prepare for a career, college, and scholarships. Instruction, resources, and materials are provided on the tools and strategies that are used to empower all students to reach their dream of a college education and the money to pay for their dream. 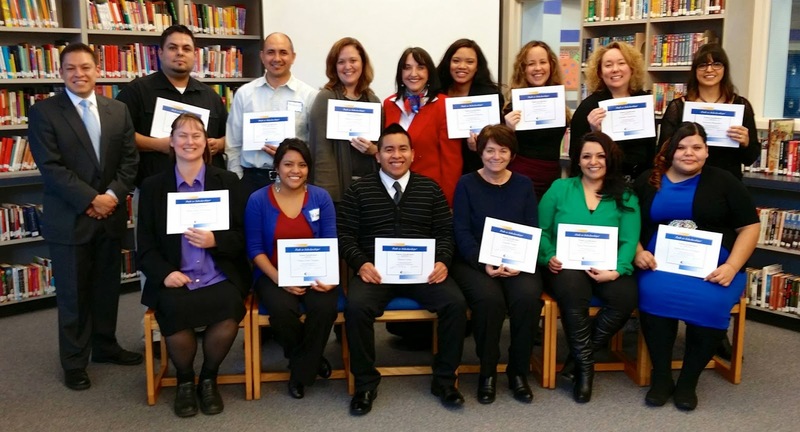 Can a School District or Organization Host a Path to Scholarships® Trainer Seminar? Absolutely, many school districts have hosted a trainer seminar and you can too. Please give June McBride a call for details at 407-877-9630 or Customer Service at 407-406-4180. Over $3 million in scholarships awarded to Woodburn Class of 2014! If you attend the Two-day Trainer Seminar, you can add option two for 60% off at $199.99. Thirty (30) business days to complete the certification assignments. This course will take approximately twenty (20) hours to complete, plan for three to four (3-4) hours per week. Choose ONE of the certification options below valid for two (2) years or choose BOTH valid for three (3) years. No Refunds: Substitutions are permissible or money may be applied to future workshop dates, if sessions are available. What a fantabulous post this has been. Never seen this kind of useful post. I am very comfortable and pleased to come here. Thank you very much.